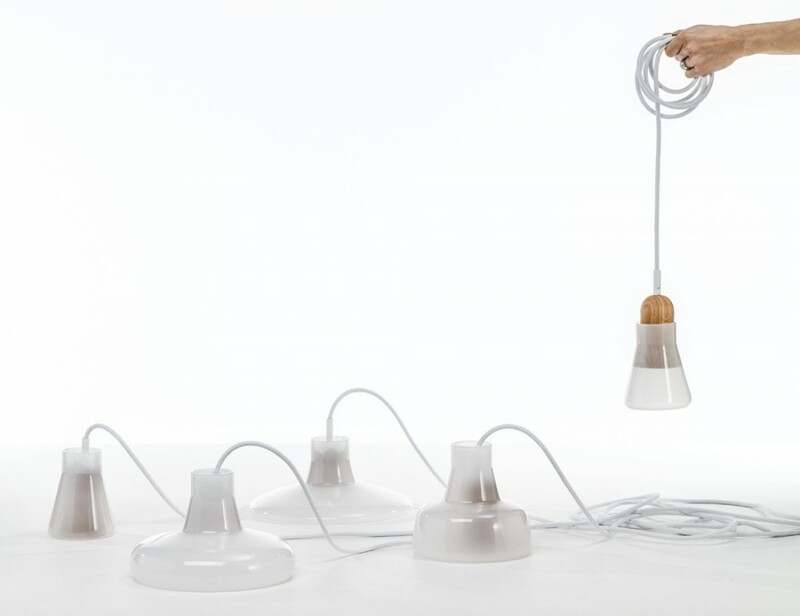 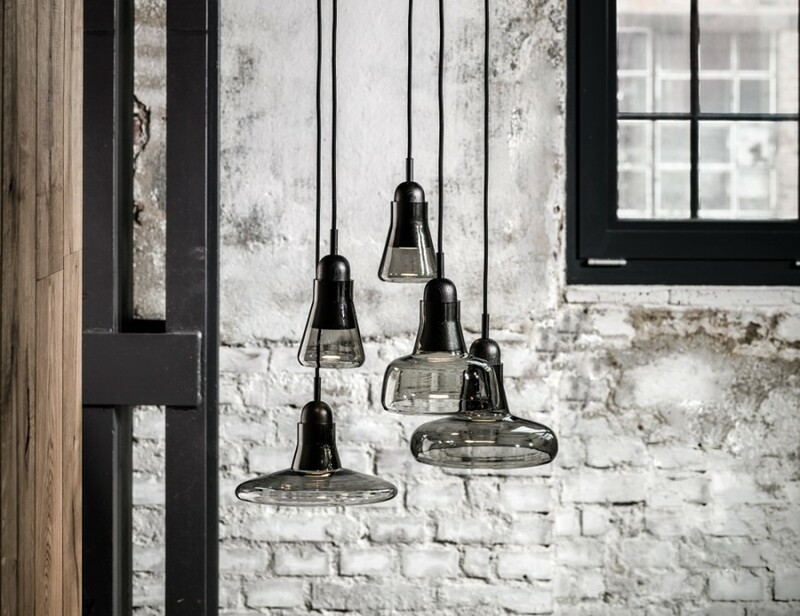 Designed by urban lighting duo Dan Yeffet and Lucie Koldova, the Brokis Shadows pendant lighting collection is manufactured by high end Czech lighting brand Brokis. 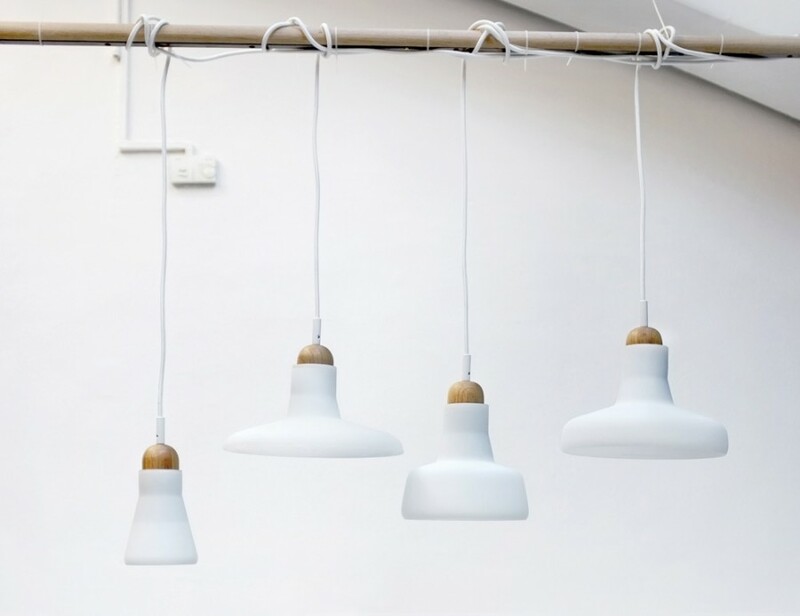 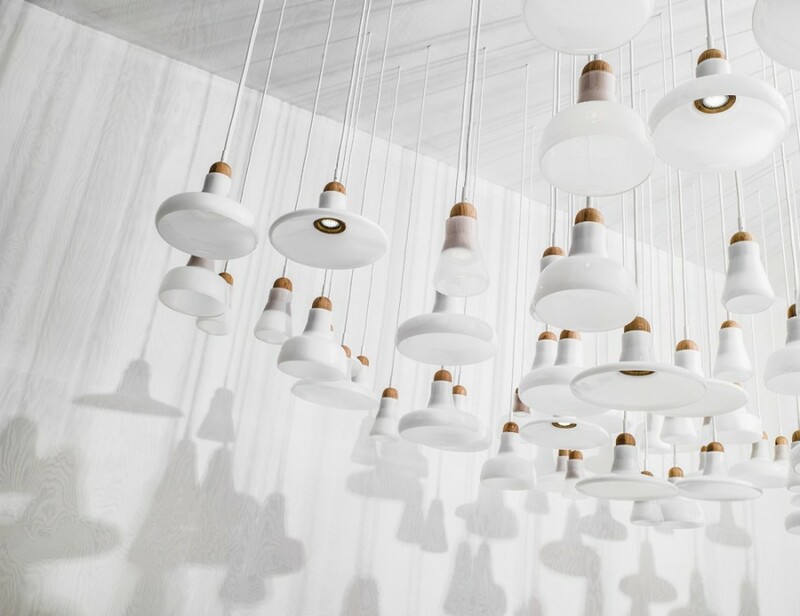 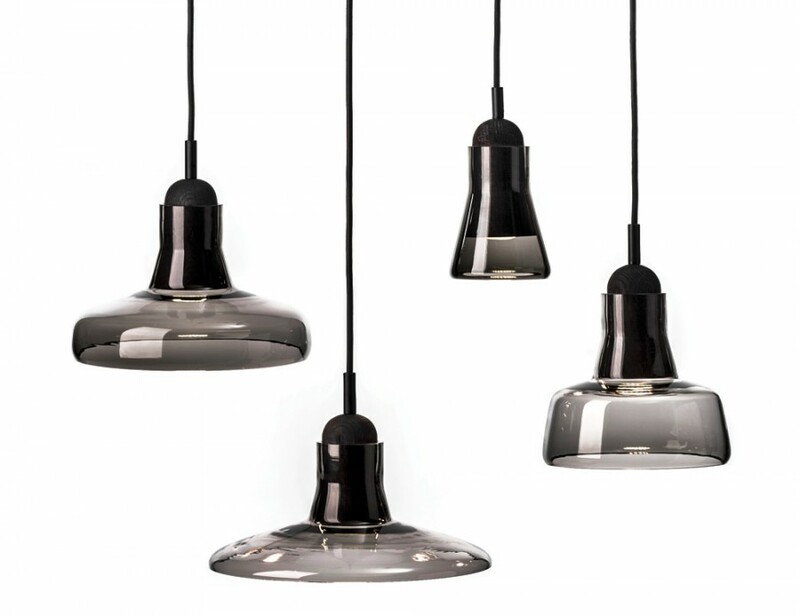 Yeffet & Koldova’s latest collection of simple glass pendant lights aptly named ‘Shadows’ casts the perfect diffused light. 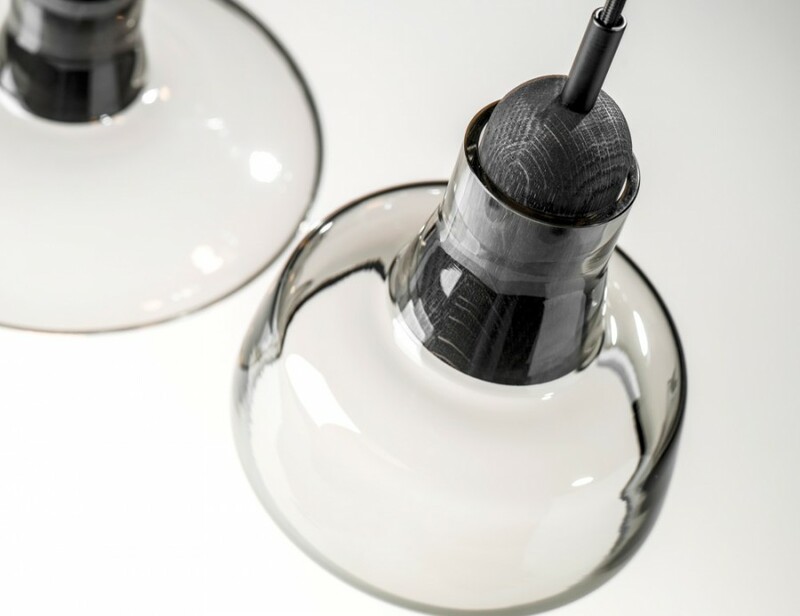 There are 5 unique shade designs in semi-translucent black, semi-translucent white, and frost white. 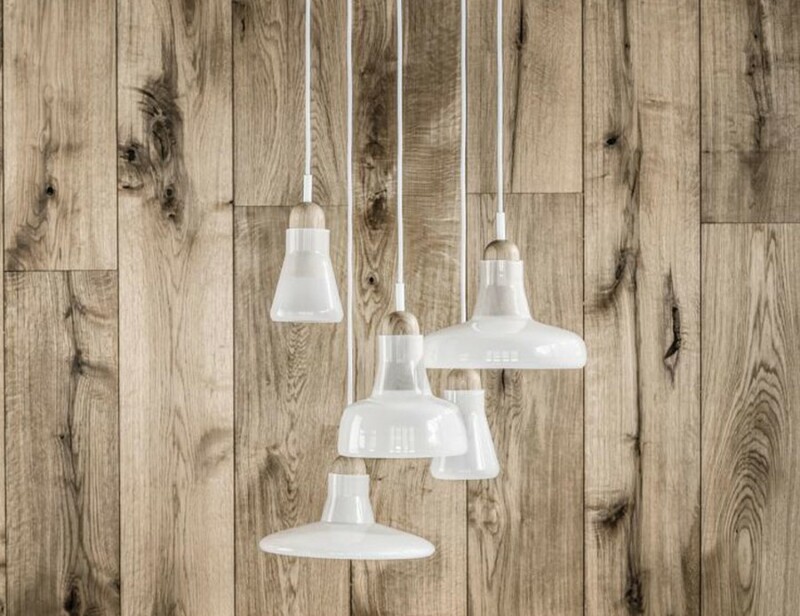 The Shadows pendants feature solid oak wood necks in natural or stained black.